If you own a contracting business, you probably know all too well how competitive it is to get new leads. And then beyond that, you need to convert those leads into sales. Besides past client referrals or networking groups, your website will be the number one source for new business. Today, over 85% of all searches for a local business begin online. It’s the first place people go to find a local company, and now, it’s also the first place people go to ask for advice about a local business. 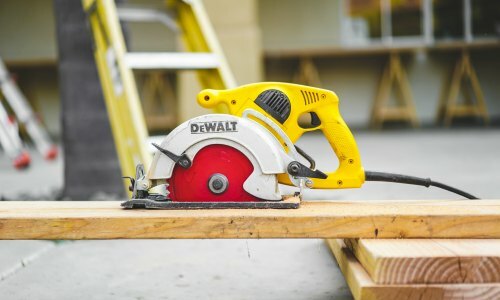 This shouldn’t be new or shocking information, but have you made an effort to embrace this for your contracting business? 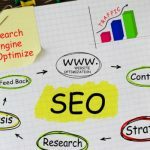 We are going to look at the 5 most important steps for contractor SEO. If you are just starting out online, have recently opened your own company, or have seen sales steadily declining, these real-world, actionable tips will help you to get your website going in the right direction. (You do have a website, right?!?!) It used to be that just having a website put you miles ahead of the competition, but that isn’t the case anymore. Today, every business can have a website in a matter of minutes using cheap services like Godaddy, WIX, and others. Just remember what we all tell our clients…”you get what you pay for! !” This holds true for basic websites, too. Yes, you will have one, but that doesn’t mean it will work to generate you new business. At the top of any list for search engine optimization tips and strategies is making sure your website works 100% perfect on a mobile phone. All to often, I see companies spending a decent amount of money on a beautiful website, but never taking the time to ensure that it works and makes sense on the small screen of a phone. All those cool banner images and fancy big text letters look awesome on a desktop, but many times it’s a jumbled mess on a phone. Your website must be designed with usability on mobile devices as rule number one! 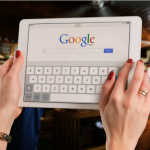 Besides the amount of people who are search online for contractors, the amount of people using a mobile device to search for a local business now far exceeds desktop searches. Over 72% of all internet use is on a mobile device. So, not only does your site need to be mobile friendly, it has to be fast, and answer the questions potential customers are searching for. Next on the list of what will help you outrank the competition is building out your Service Pages. This is one of my biggest pet peeves, not just as a local SEO expert, but as a consumer in general. You need to tell customers exactly what you do! If you’re a Landscape Contractor, I want to know that you can also fix my irrigation, or if you’re an electrician, do you work on residential homes? These may seem like obvious things, but many, many websites never take the time to actually list out their services. Now, just listing all the things you do on one of your web pages is not going to be enough if you want to show up number one in Google. We need to build an actual Service Page. The way you can really supercharge your website is spending the time to have specific service pages, not just one menu page like many contractors have. What we are talking about here is having a full page on your website for each one of your services. Let’s look at a real world example. 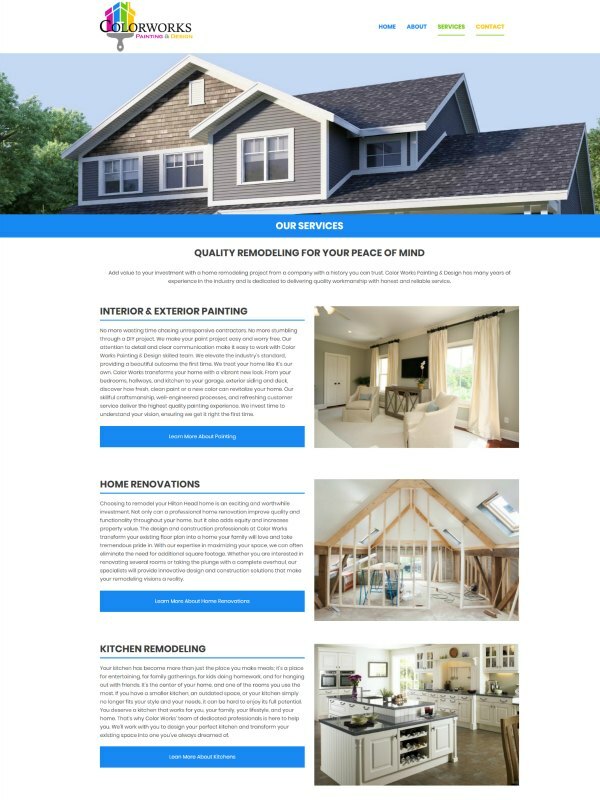 If you are a remodeling contractor and you do whole home renovations, additions, bathroom remodeling, and kitchen remodeling, it’s best practices to have a seperate page for each of those services. Why, you ask? There are two very important reasons. First, you can only rank for one keyword or phrase on a page. Remember, Google wants to return the most relevant and recent search results to people and one way they do this is by showing first in results what Google and Bing consider to be the “Area Expert” or “Specialist.” Having a full page with a few well written paragraphs, images that are optimized, and some outgoing links will always show up higher in results than a website that just lists out services on their About Page. The second reason, and this goes hand in hand with the above, is that people have changed their search habits. People are much more direct in the questions they ask Google and Bing, and they are looking for more detailed answers. Why search for “General Contractor” when you can search for “bathroom renovation near me?” One of the biggest way your website will show up in search results is to have content that matches what people are searching for. 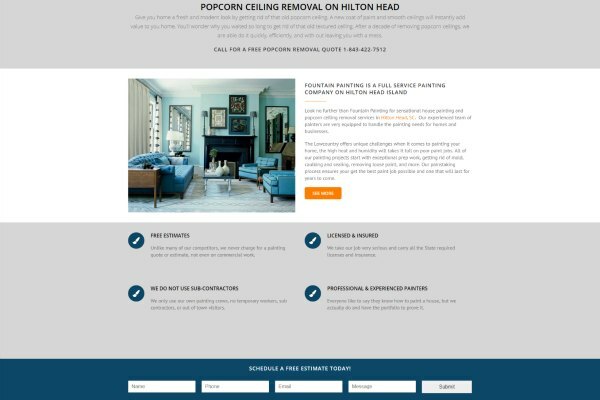 If you want to get more leads for “cabinet painting,” you need to have that front and center on your website. That way, you are sending the appropriate signals to the search engines that your website has relevant information and should be returned as a search result. If you are a business that serves more than one city or town, I would say having Location Pages is the most important aspect of your website, hands down! We already know that a single web page can only rank for a single word or phrase, and the same is true for location. If you are a local pest control company and your service area includes the three surrounding towns, then, ideally, you want a specific page on your website for each particular city. Here in the Lowcountry, where I live, Hilton Head, Bluffton, and Okatie are all within a few minutes of each other and many contractors service all these area. So, if you want to be the first result for “Car Insurance In Bluffton, SC” but your office is in the next town over, you need a city page. You may be thinking that this all sounds like a lot of writing and work, well, it is. But, do the math … what is a new client worth to you? If you make several thousand dollars on a home renovation project and you get 10 -15 new clients per year, the math certainly makes sense. Many contractors, who’ve had a website for several years, start thinking that they don’t need to keep working on their website. They think that since it’s been around forever that they’ll always show up in search results. Just remember, new companies are opening up who don’t have a big client base and they will be spending more time and effort to get their websites to outrank the other local companies. So, you may have been first for “Interior Painting,” but there’s someone out there who may want the business more than you do. This is another reason why having well built location pages can be your secret weapon to get new clients. If the internet has taught us anything, it’s that Americans no longer read or have any type of attention span. This is very true when someone is searching for a business or service on the internet. We want immediate answers to our questions and when we do click on a website, it better load fast, and give me the information I’m looking for even faster. Getting people’s attention starts with the basic construction of your website and individual pages, starting first with page titles and descriptions. This is the information that appears on the actual search result page and entices people to click on a specific website. In addition to page titles, on the actual page you want to to have some basic information in larger fonts that is easily scannable … just as if someone was reading the headlines of a newspaper. You want a potential client to scan your web page and know immediately that they’re in the right spot. 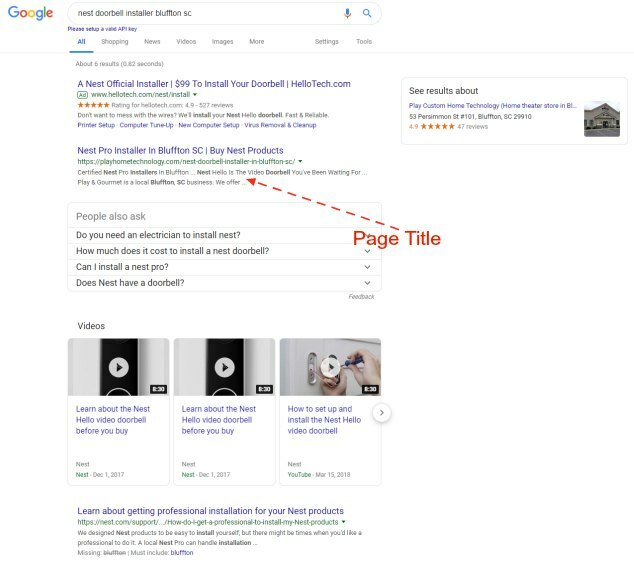 Optimizing the title of a web page is also a key metric for how Google and Bing classifies a website and the pages within that site. Think of page titles like billboards, quickly conveying a message and hopefully grabbing your attention. Same goes here, you want to grab the searcher’s attention and make them click on your website. As far as any type of service business goes, having good reviews is an absolute necessity. Reviews are huge ranking factors for so many reasons. I could write a whole article about how it works and still only scratch the surface. Let’s focus on the basics and how reviews can help your website. To clarify, I’m talking about actual reviews on websites like Facebook, Homeadvisor, Google Business, Yelp, etc….not the ridiculous scrolling reviews everyone wants on their website, legit or not. I’ll talk about that pet peeve another day! You spent the money for an awesome website, you make sure it works great on a phone, you have several service and location pages, and every page has perfect titles that grab the reader’s attention, you’re almost ready to blow away the competition…..now you just need to incorporate your online reviews. Once your website ranks, and people can find it, you need them to click on it, that’s where Page Title comes in. Once they’re on your website, you want potential customers to call or email you. What’s going to separate you from your competition, and entice a potential client to actually call you for a quote?? Proof that you are the best. This is where linking to your online account (where people can leave a review) can give you an edge over the competition. You must spend the time cultivating reviews on multiple websites. 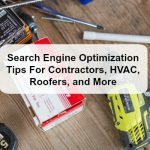 For a service-based business such as HVAC, Roofer, Landscaper, etc, your biggest areas to focus on will be Google Business, Facebook, Yelp, and Houzz. 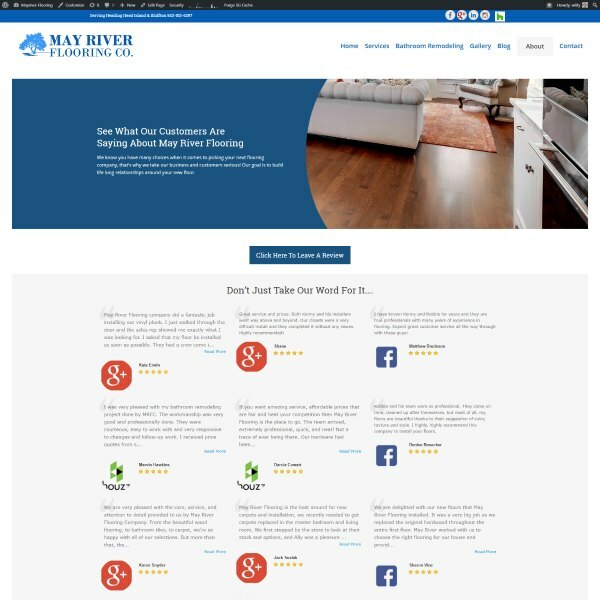 Once you have a few reviews on each, you want to showcase them and give people an opportunity to click through to the actual web location to read them for themselves. In my opinion, only showing a bunch of filtered 5 star reviews is not giving you enough validation. Today, people read reviews much more in-depth and want to see real-world examples of what it will be like to work with you. What?? You don’t have a Houzz account or don’t really have any reviews? Well, that’s something you need to work on ASAP! Getting reviews is vital to getting found online. If you have not been putting in the time to get reviews, get a process in place for your business. Start small, and focus on only two or three platforms. It’s better to have a lot of reviews in a few places than a few reviews in a lot of places. I know the title said Five ways and this is number Six, but I am only briefly going to touch on this and will talk about it more in the future. Installing a chat window on your website has never been easier and there are several great free options. If you read all the above tips, you probably picked up on the fact that customers are impatient, especially those who are trying to get a quote or get a question answered. If you happen to get a website lead and don’t answer it until the end of the day when you settle down or even the next morning, you might as well not bother. A person who submitted a form to get a quote also submitted it to three other people. The first to respond will have a better chance of winning the business. A simple text box can pop up in the corner of your website so people can ask a question. 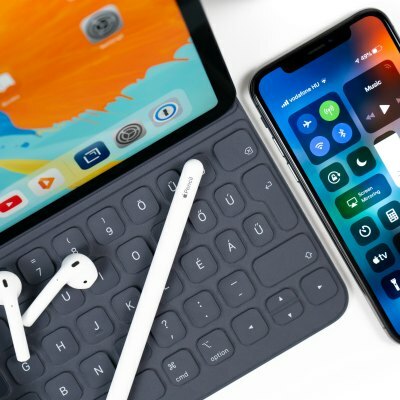 Almost all the free versions have a downloadable app for your phone that enables you to answer the chat right from your phone, in real time, just like a standard text. I have found this to be a very useful tool on my own website. Don’t worry, people won’t be texting you at all hours of the day, you can set times that you’re available to answer. Following these guidelines will get you well on your way to ranking your contractor website. Start by developing several great service pages, add in a few location pages, make sure they all load fast, and you will be laying a solid foundation for some strong contractor SEO. 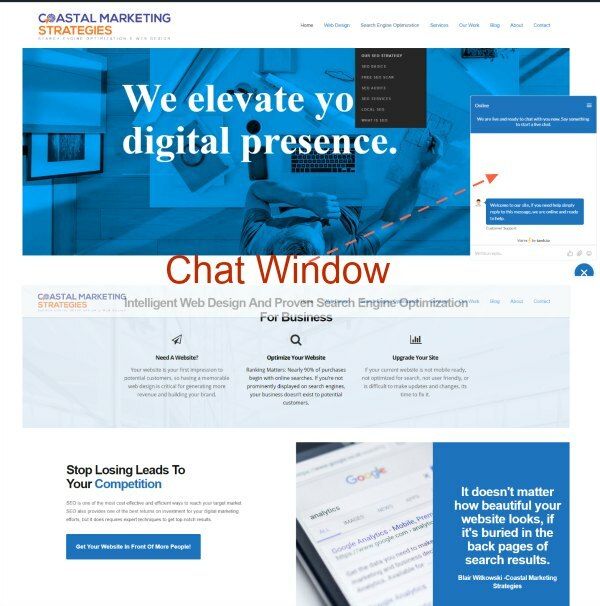 Of course, if you read the above and realize that you don’t have the time or have no idea what I’m talking about, Coastal Marketing Strategies is happy to help! I have ranked many websites just like yours and have the results to prove it.